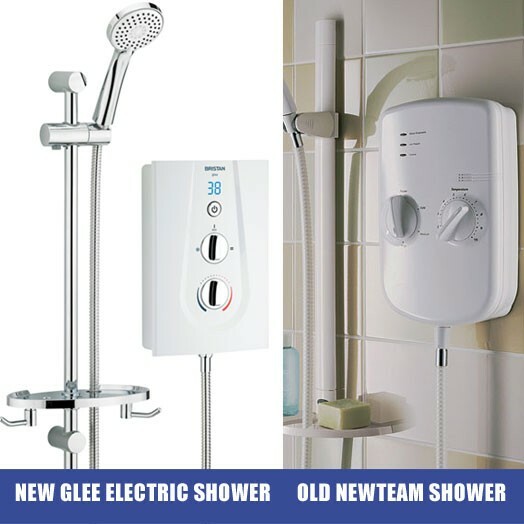 The New Team NT10.5 kW electric shower has been replaced with the exciting new Glee 10.5 Electric Shower. 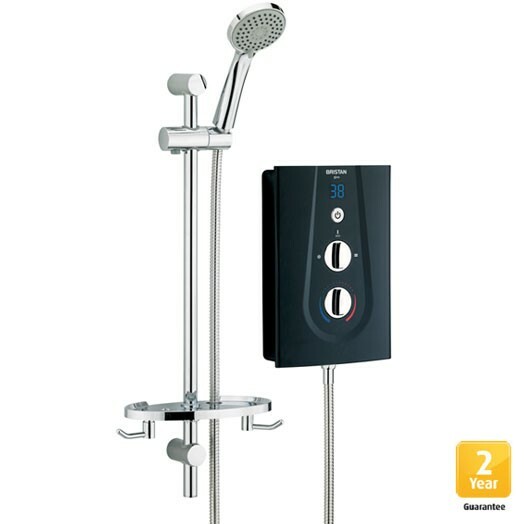 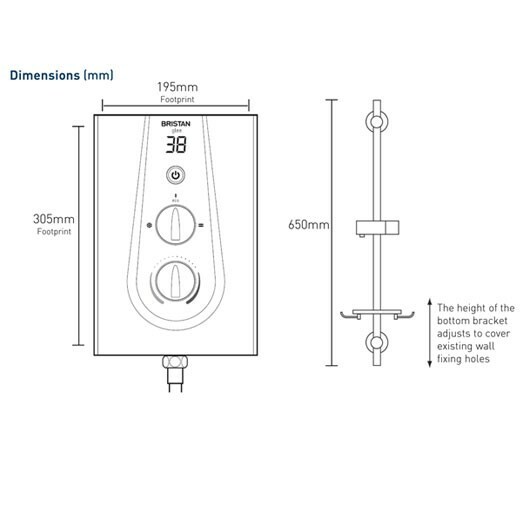 Take a look at the new Glee 10.5kW Electric Shower. 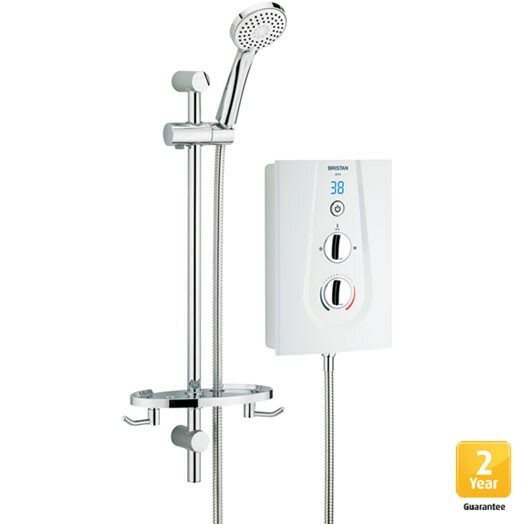 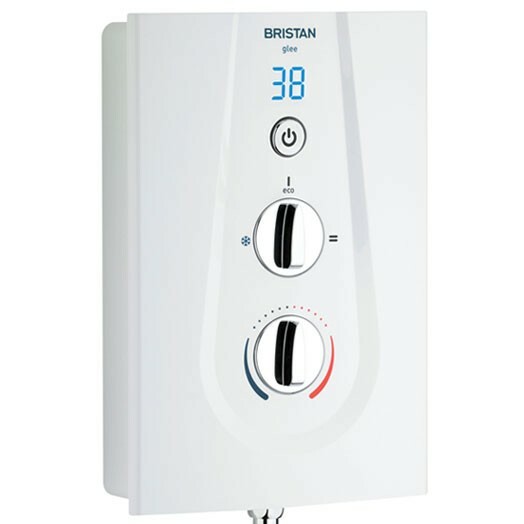 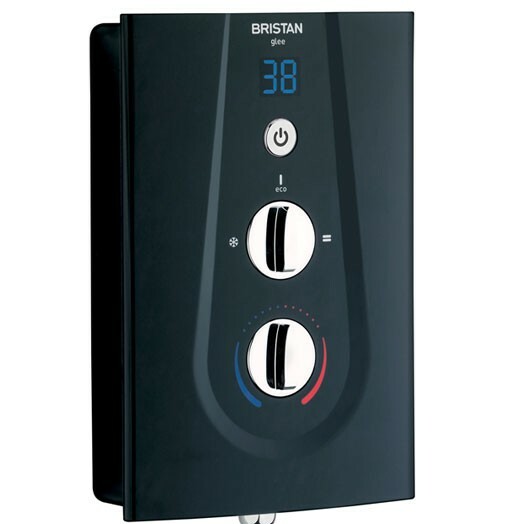 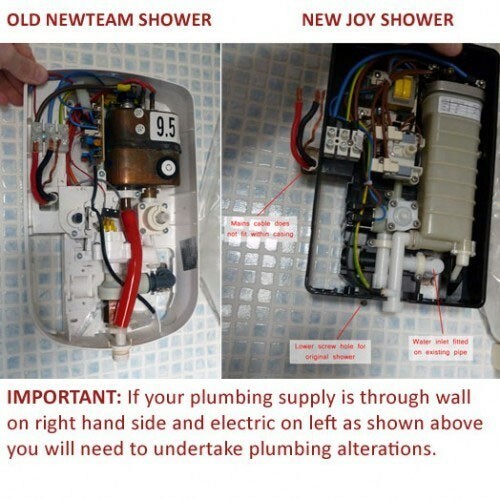 A fantastic new replacement for your old The New Team NT10.4 kW MK2 and MK3 showers now discontinued.